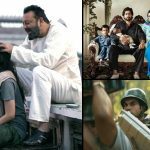 This week’s new offerings from Bollywood Bhoomi, Haseena Parkar and Newton have unfortunately taken below average start at box office. First two have been released with decent buzz and high star power, but getting mixed reviews from critics. While the third one is receiving huge appreciation from everyone as expected. 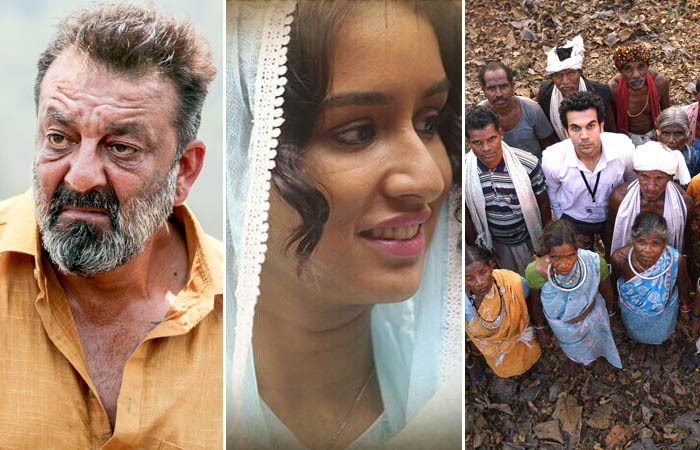 Directed by Omung Kumar, Bhoomi is the comeback movie of Sanjay Dutt since 2014’s PK. So his fans were looking very excited for it’s release, but still this revenge drama recorded low occupancy in theaters across the country on the opening day. On Friday, Bhoomi opened to a dull note but witnessed decent rise later on single screens and managed to collect the amount of 2.25 crores from around 1900 screens across the country. Because of Sanjay Dutt’s presence, it can take decent jump over the weekend. 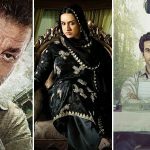 While on the other hand, Apoorva Lakhia’s directorial biopic crime drama Haseena Parkar brings sister-brother duo Shraddha Kapoor & Sidhanth Kapoor together for the first time. Despite so much efforts of team, this movie got failed to impress critics as well as audience. On the opening day, it started the journey on a disastrous note but with slight rise in occupancy over the evening & night shows at multiplexes, Haseena Parkar some how raked the business of 1.87 crore. Shraddha’s fan following can attract more audience over the weekend for it. 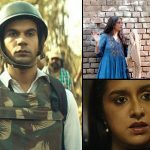 Last but not the least, one of the finest actors in Bollywood Rajkummar Rao’s Newton had average pre-release hype but as expected after the release it is getting favorable reviews from critics as well as viewers, which has generated positive word of mouth for it. On the first day, Amit V Masurkar’s directorial this black comedy recorded low response at box office and bagged the amount of 0.96 crore. But it is positively expected to show good growth in it’s business over the weekend.